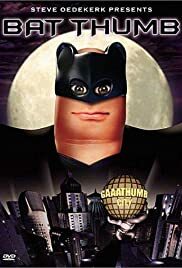 The Bat Thumb must stop another villian from taking over his precious city, only this time he will have to stop No Face in the hardest battle to date. In a sendoff of the original Star Wars, several fingers and thumbs are used to act out the roles of would-be heroes and villians as the forces of finger and thumb clash of an evil super-weapon. The classic tale of the Godfather and his rule over the Mob as told by the loveable thumbs that we all can relate to. A trio of eager and intrepid college student filmmakers venture into the woods to make a documentary about the legendary Blair Thumb. Naturally, they get hopelessly lost and find themselves in considerable jeopardy. A rough-around-the-edges martial arts master seeks revenge for his parent's death. The Wayans siblings present an African-American focused sketch comedy show. Blue Jay had to be the funniest thing about this movie! I mean when he follows bat thumb using his sisters bicycle was too funny. And the whole thing about everyone finding the sidekick a bit on the "funny" side while bat thumb is denying his relationship with a fruity sidekick. 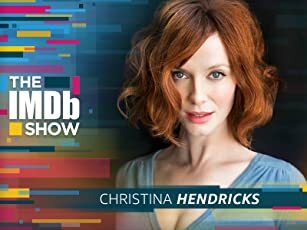 True, not as funny as thumb wars, but still a good watch.